It's a light, easily-absorbed lotion which can be used on the body, face and hands to improve skin's health by correcting and preventing dry skin and other skin problems. 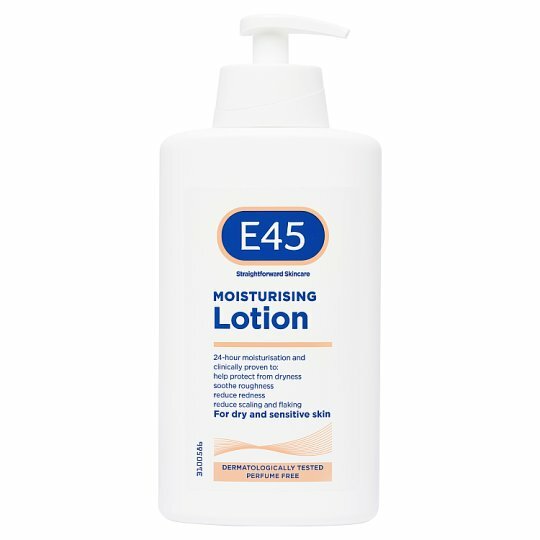 Directions: Use as often as required on hands, body and face, to keep dry and sensitive skin soft supple and moisturised. Precautions: For external use only. Avoid contact with the eyes. In case of contact with the eyes, rinse thoroughly with clean water. Keep out of reach of children.